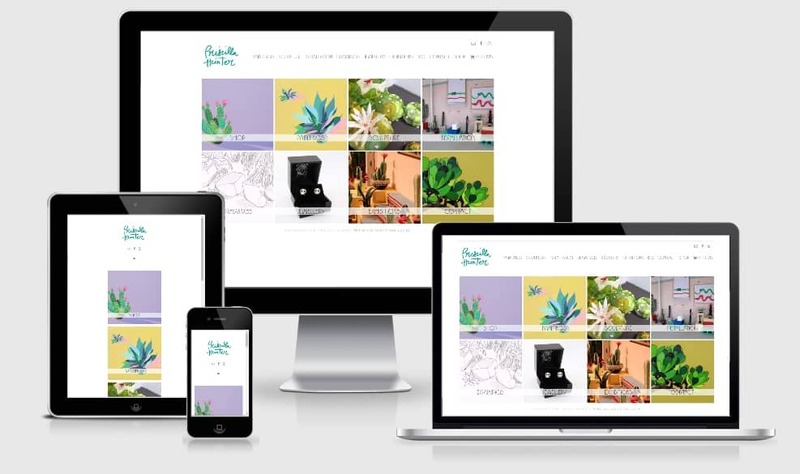 Affordable Website Design Auckland specialising in taking local small business websites to the next level and basic SEO Services. 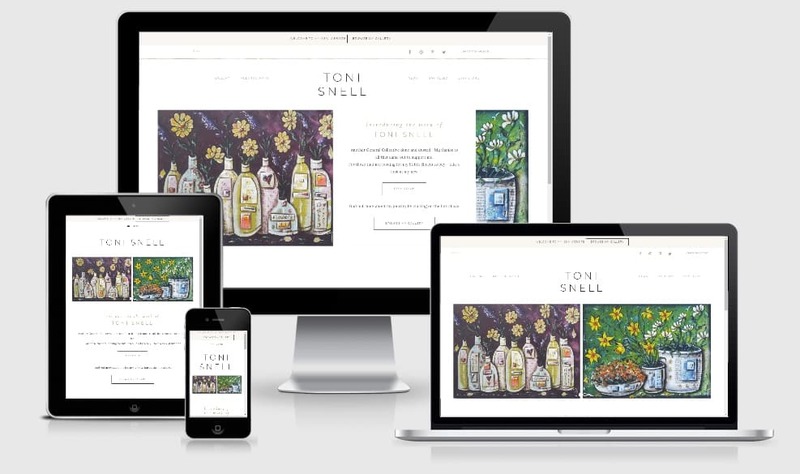 Here is a selection of Artisan Websites from the Kitchen Table Web Design Portfolio. 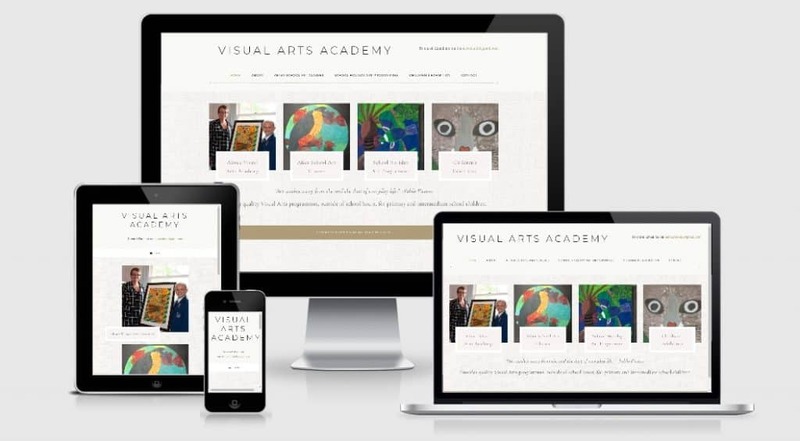 I love working with artisans, artists, photographers, filmmakers, craftspeople, bloggers … to create a website that is unique as the work you do. John Robertson is a multimedia animation director from New Zealand with over 20 years of animation and production experience. His talents have taken him around the globe working for clients in UK, US, Australia, Germany, and South America. 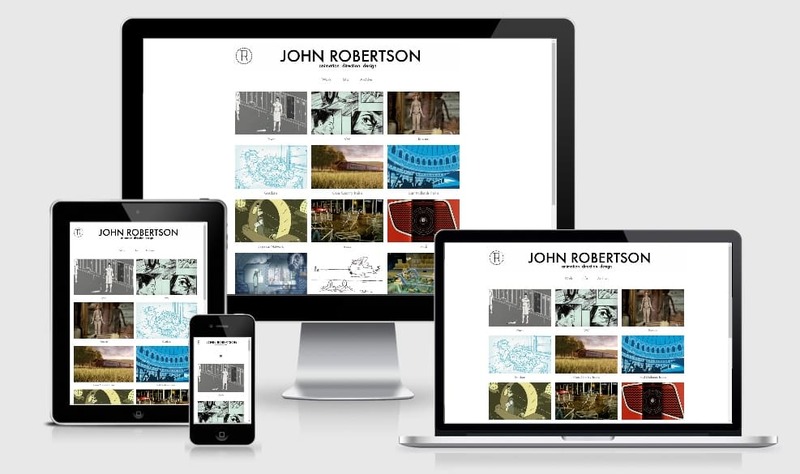 John provided the design for the website and together we produced his brand new website! I have worked with Tarnya putting together my portfolio website and making subsequent additions to it. Tarnya rebuilt the site from the ground up in very short time after I was dissatisfied with work done by a previous web builder. It now works properly and has all the capability I wanted. I have always found her very swift and efficient to work with. She understands the brief and always gives me what I want first time. Communication is easy, her response time is quick, and her fees are honest and fair. I would highly recommend her. Priscilla is an artist and jewellery maker. 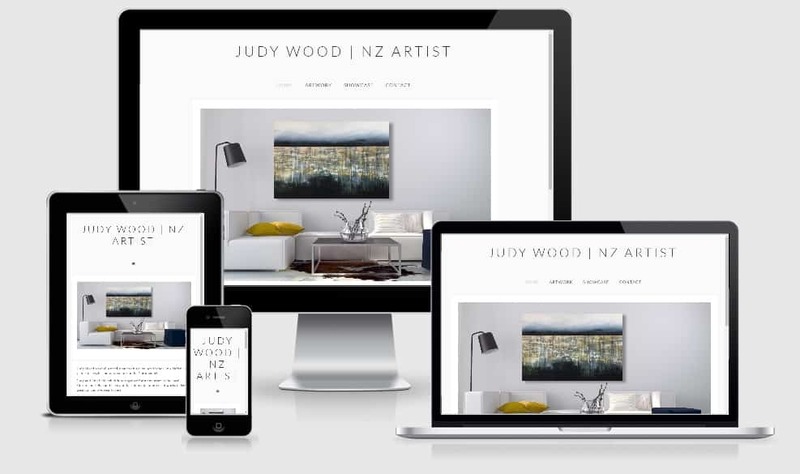 The website has a portfolio of her work and includes ecommerce. Tanya Wolfkamp and Henri Stone joined forces in 2012 after sharing a common passion for the life and works of William Morris. Like Morris, they believe every object deserves equal consideration however humble and everybody should be able to own beautiful things regardless of their budget. Sue came to me for some help with her lifestyle website design. 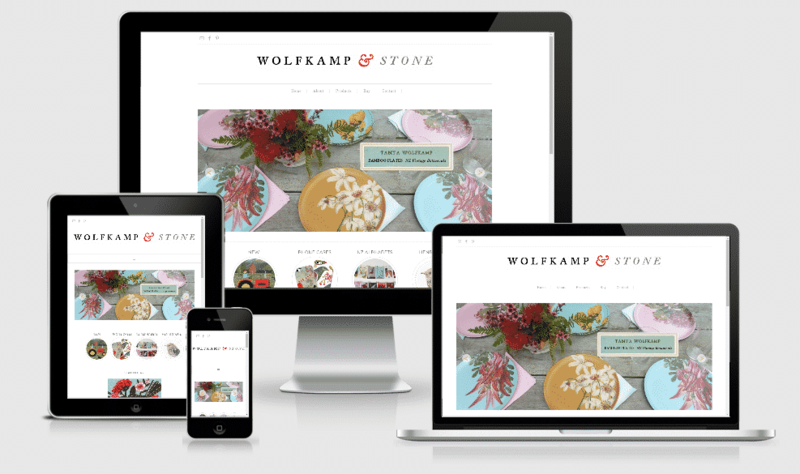 She wanted a few hours of web design services to set up her website using a premium theme. 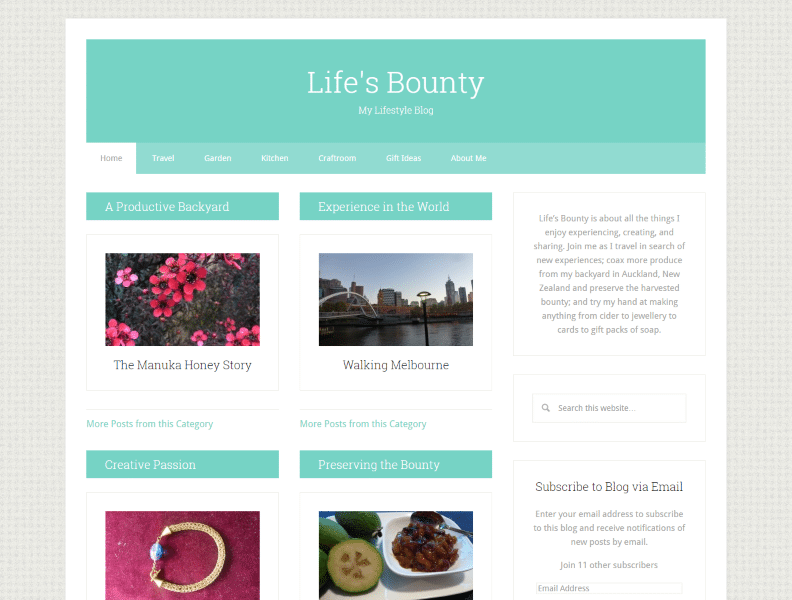 I helped her with some one-to-one tutorials, the homepage layout, social media connection and some affiliate linking. Sue chose a local web designer so we could meet in person, around my kitchen table to discuss what she wanted.